Ecuador is a country both rich in heritage and nature reserves. 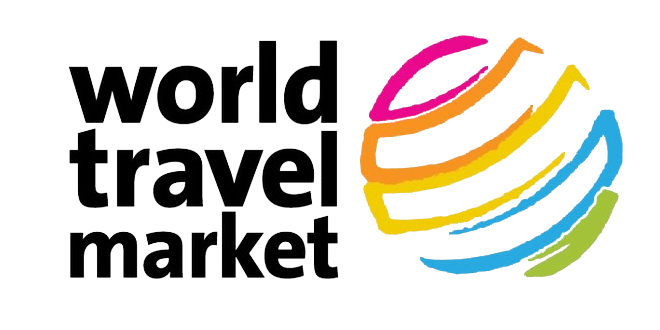 This tour takes you on exciting places through varied landscapes including the Avenue of the Volcanoes, the Andean Highlands and the gateway to the Amazon! 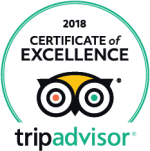 You have the opportunity to discover the diversity of Ecuadors’s flora and fauna while learning about the cultural variety of this multifaceted country. Discover the magnificent Cotopaxi up to the edge of its glacier and descent through the high plateau, ending at the peaceful Limpiopungo Lagoon at the foot of the Rumiñahui volcano.Descent to the impressive Quilotoa Lagoon with the snow-covered mountains peaks in the background and experience the life o an indigenous family. 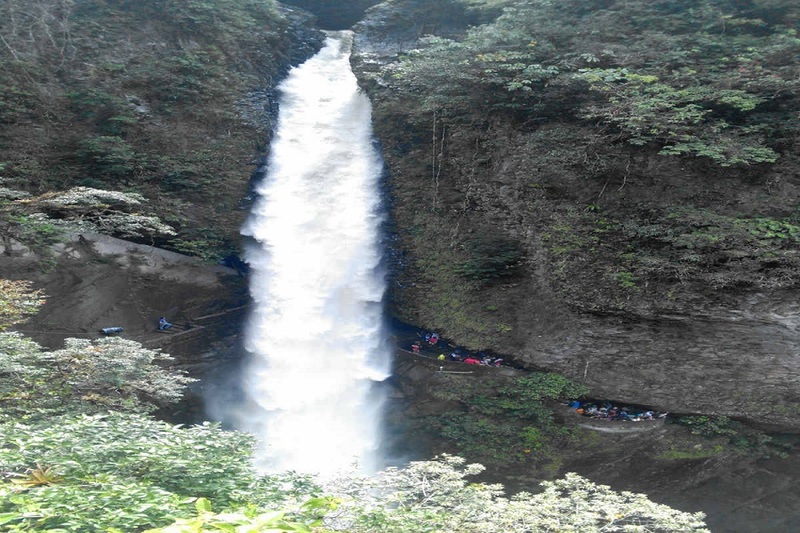 Get to know the high biodiversity of the Mindo cloud forest and take a refreshing dip in the waterfalls of Baños. 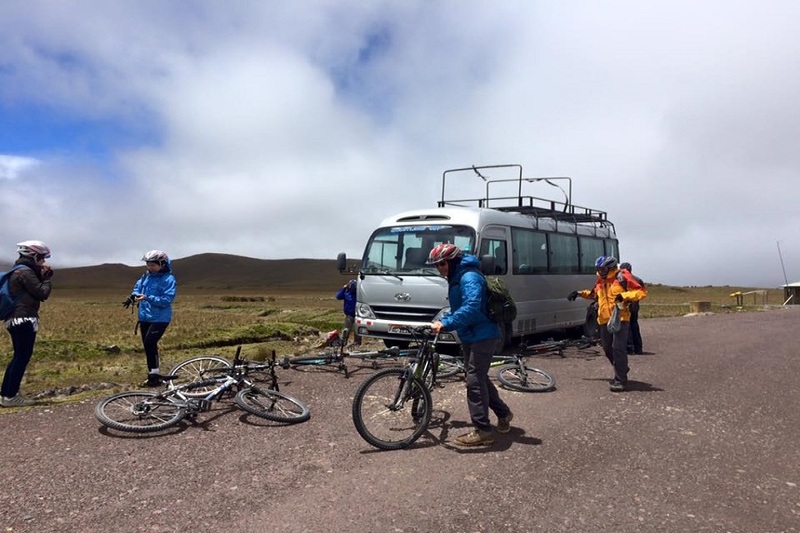 This tour goes to a height of 4,810 m, it is important that you are prepared for this kind of altitude. We recommend acclimatizing at least two days around 3,000 m.
Mindo is a charming, yet busy town nestled in the hills, at an altitude of 1250m. 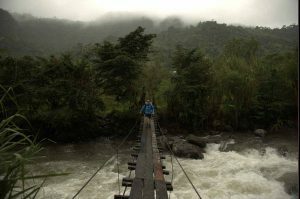 Beautiful waterfalls, wild rivers, and a gorgeous premontane cloud forest make a trip to Mindo totally worth it. Prepare to be amazed by the colourful attractions of Mindo, where we’ll visit a stunning waterfall and then head to a butterfly farm where you will have the chance to encounter hundreds of different species of native butterflies. Complete your afternoon with a tubing trip down river, or an adrenaline-charged flight and superb sights above the trees of the thick cloud forest on the canopy ropes course. 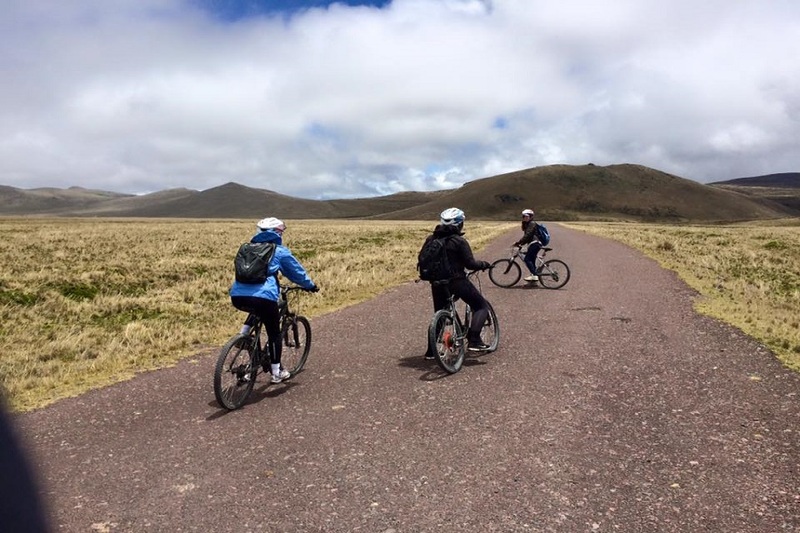 Antisana ecological reserve is home to a wide variety of life zones and is considered one of the ten “hot spots” of the world by being incorporated in the high basin of the river Napo. It lies between the provinces of Pichincha and Napo, with forests the volcano with the same name, a privileged place for the observation of the Andean Condor. Its highest point is the snowcapped volcano summit with 5755msnm. 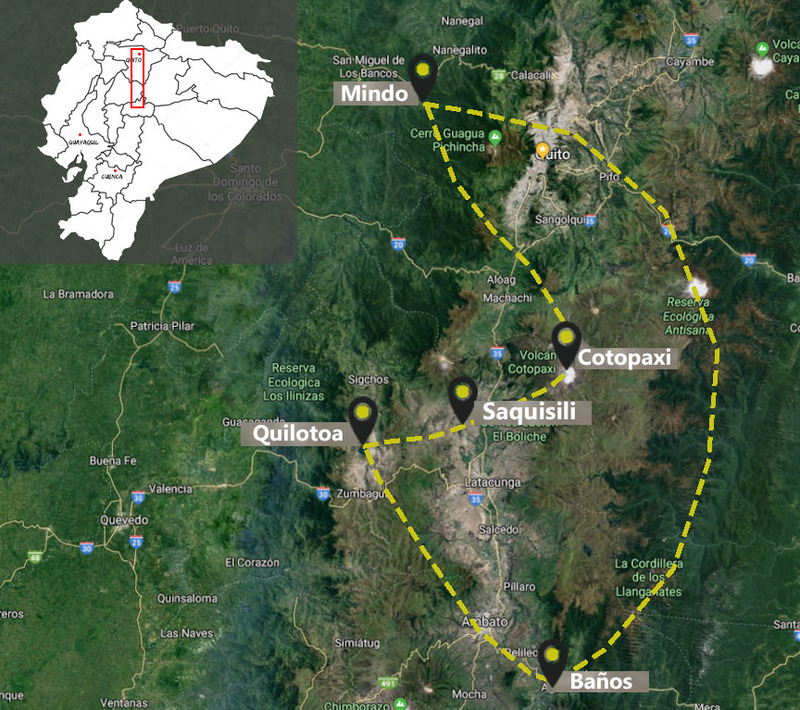 The lower points in the whole reserve are between 3100msnm to 4700msnm meters above sea level. At the top of the “Milacoma” (4.150msnm) hill we reach the so-called Condor viewpoint. From here can be regarded the Antisana, Cotopaxi, and a part of the volcano Cayambe (depending on climate). 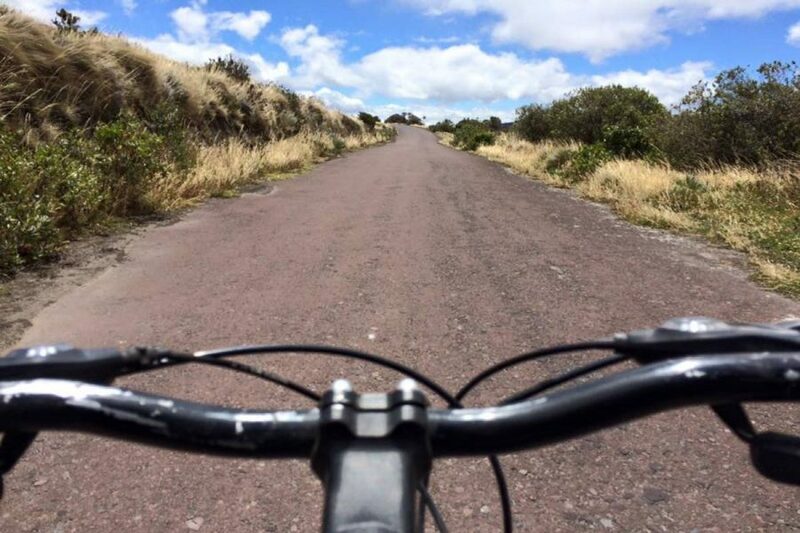 Extra: For this tour you can rent a professional high quality bike for an additional cost starting from $45. You have the choice between a Rockhopper Comp 29”, Rockhopper Pro Evo 29”, and especially designed for women the Jett 29”. This full day cultural tour begins with a visit to a local indigenous market, Saquisili (Thursdays) or Pujili (Sundays). 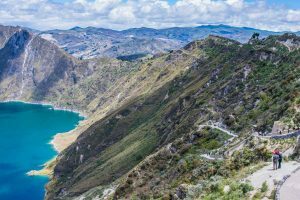 The drive to Laguna Quilotoa (an amazing esmerald lagoon color inside a volcano crater at the height of 3,800m ) displays beautiful views of the Andean mountains, passing the ancient canyon of Zumbahua and many indigenous towns and farmlands. Before lunch we will visit a local aboriginal home where you have the opportunity to interact with the inhabitants. The tour includes a steep hike down to the lagoons shore. Back to Hosteria Papagayo Cotopaxi, a transportation will drive you to Baños. Beautiful waterfalls and lush forest surround the tranquil town of Baños. Baños is one of the most charming and popular tourist destinations. The town and the picturesque scenery around it offer a lot of activities to do for every type of traveler. Hiking, mountain biking, shopping, driving quads, soak in the hot springs, enjoying some chocolate specialties, all this while the active volcano Tungurahua in the background brings in some (safe) feeling of adventure. 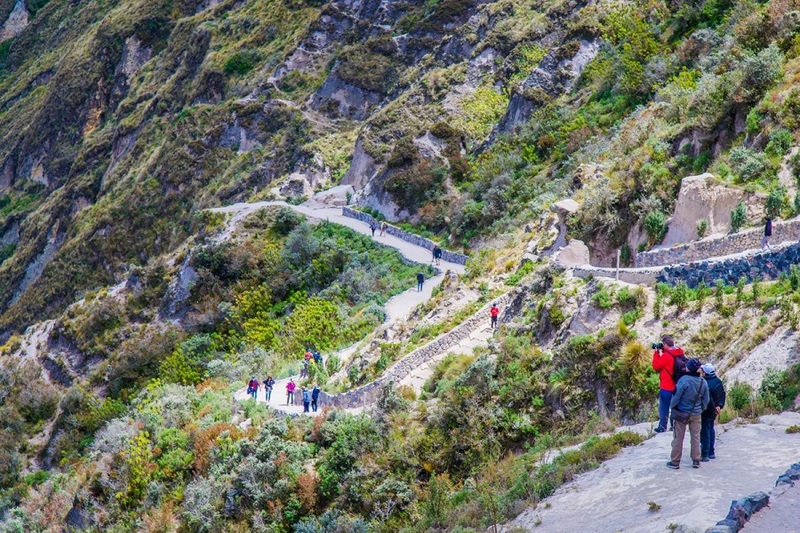 The day in Baños starts with a adventurous cable car ride through the trees, to experience the beautiful nature from above, along some of the most stunning waterfalls. The tour ends with a good soak in one of the hot springs of Baños (as the name, Spanish for ‘baths’, might blow), which most of them are fed by thermal springs from the base of the active volcano.